Stream anime episodes online for free, Watch One piece Episode 30 English version online and free episodes. 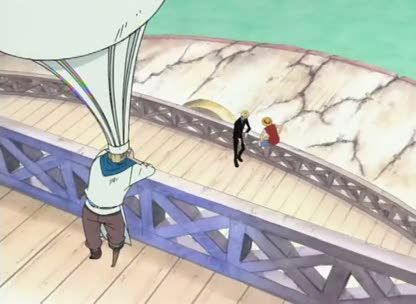 Anime Episode guide One piece Episode 30 English dubbed New Crew After the battle, Ghin decides to go back to the Grand Line with Krieg despite still being poisoned, and Sanji makes the difficult decision on whether to stay or to go with Luffy just as Yosaku comes back with news that he knows where Nami is. 4.8 / 5 - 94 ratings.